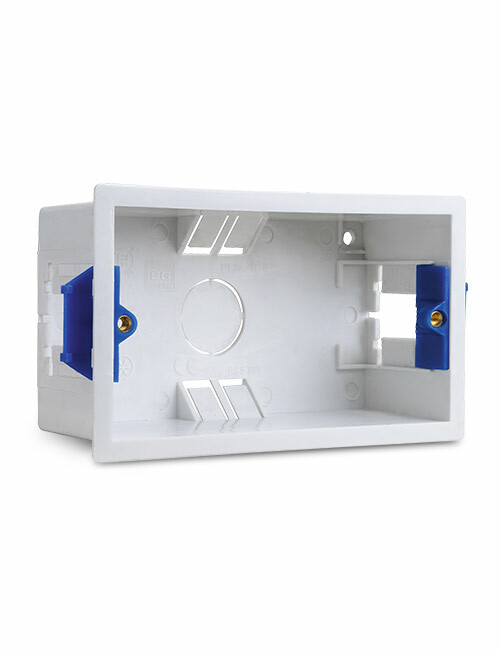 The White Moulded range is available with round or square edge profiles. 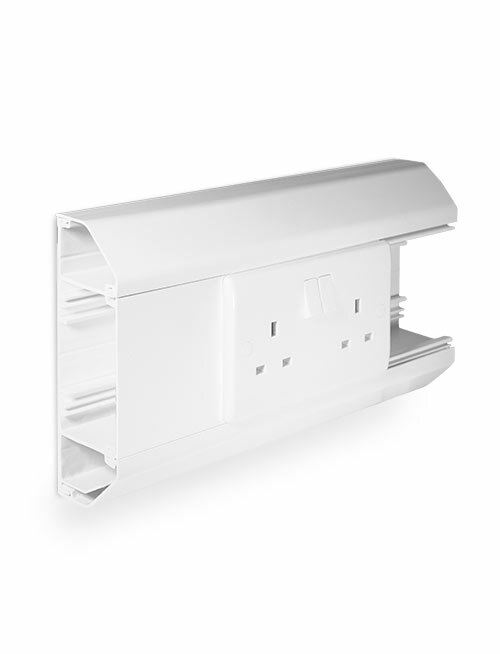 Neo Slimline offers sleek polycarbonate accessories in a range of four attractive finishes, while Part M ensures compliance with Approved Document M (part 1) of the Building Regulations. 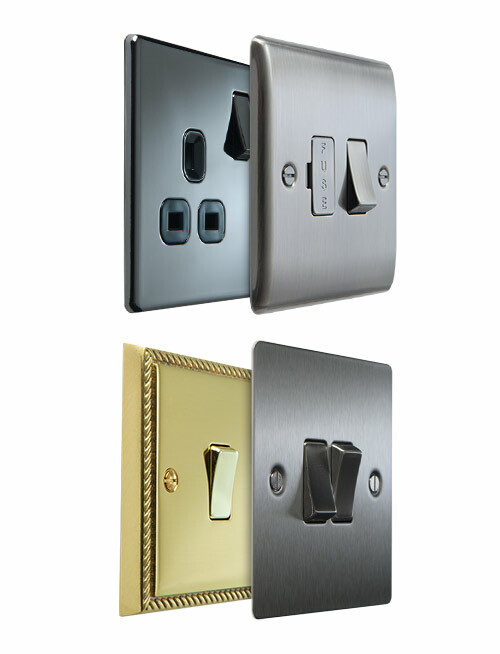 Premium metal accessories, available in a range of decorative finishes. 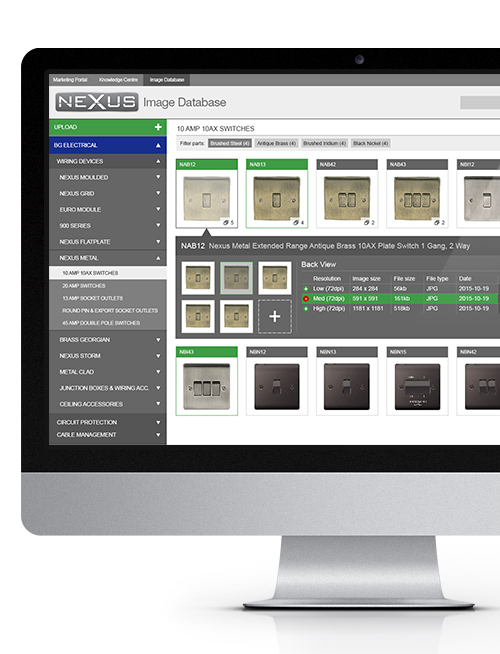 Ideal for domestic, commercial and industrial applications, Grid matches Nexus finishes to provide an extended range. 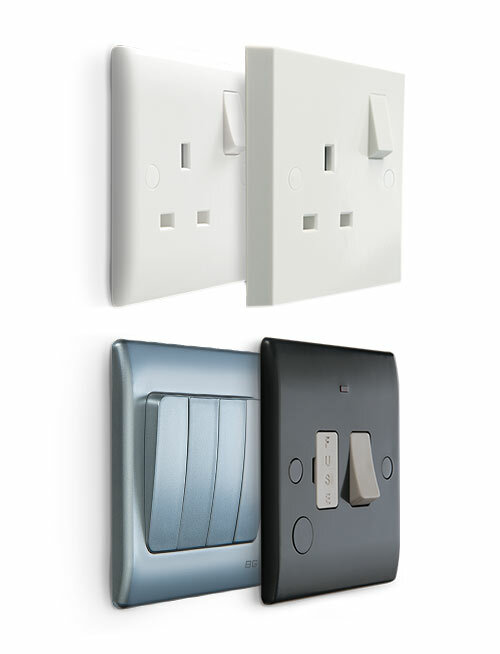 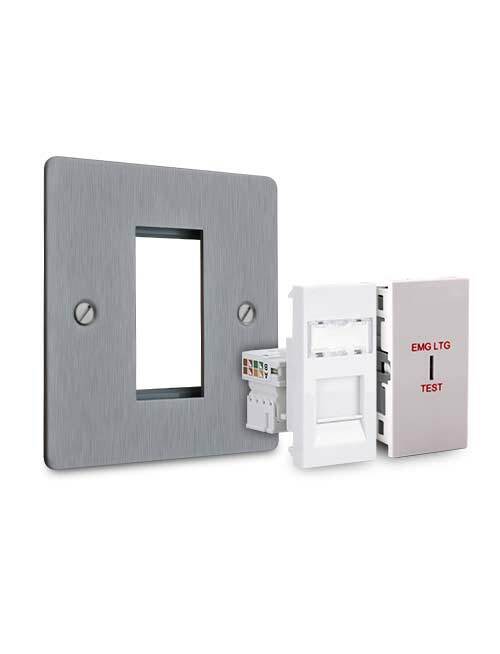 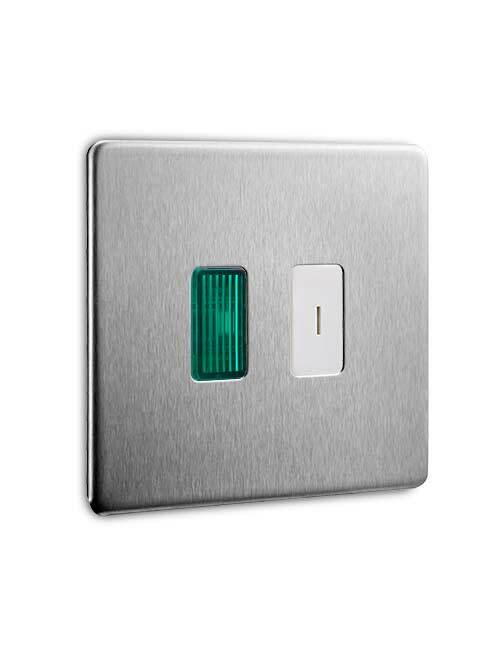 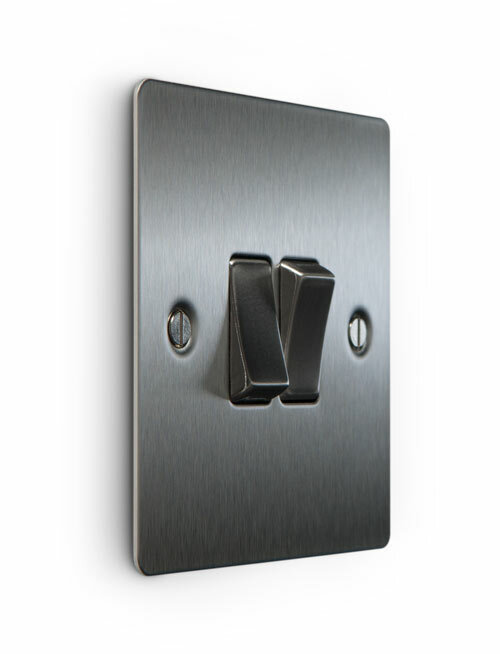 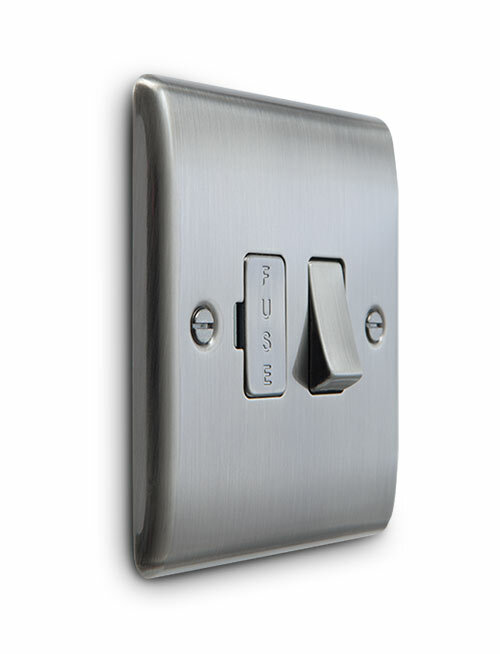 A flexible range of plates and interchangeable modules, available in a variety of finishes and profiles. 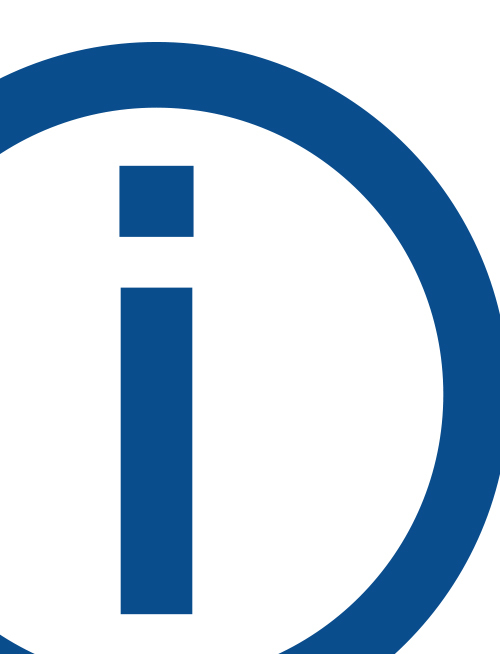 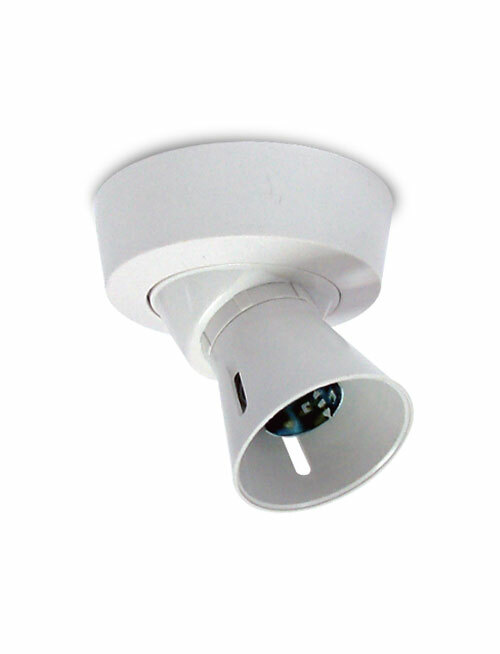 IP rated accessories designed to protect against water and dust ingress in the most arduous of conditions. 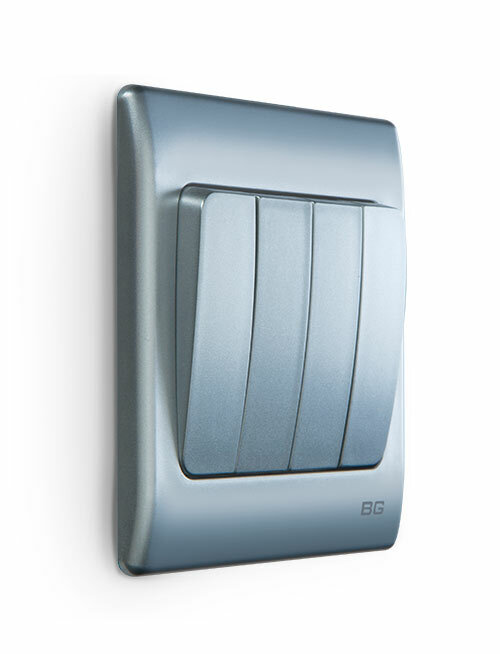 A rugged scratch resistant metal, suitable for everyday use in commercial and industrial environments. 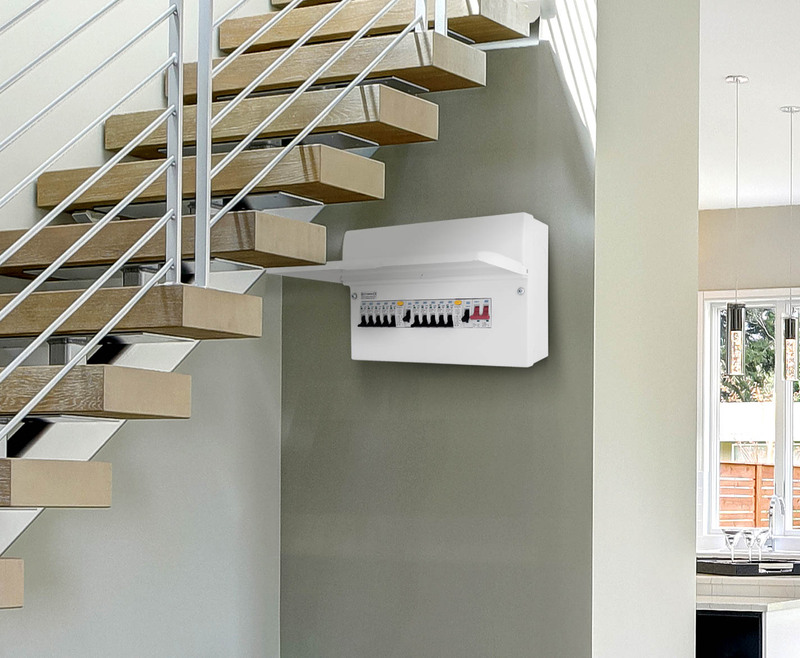 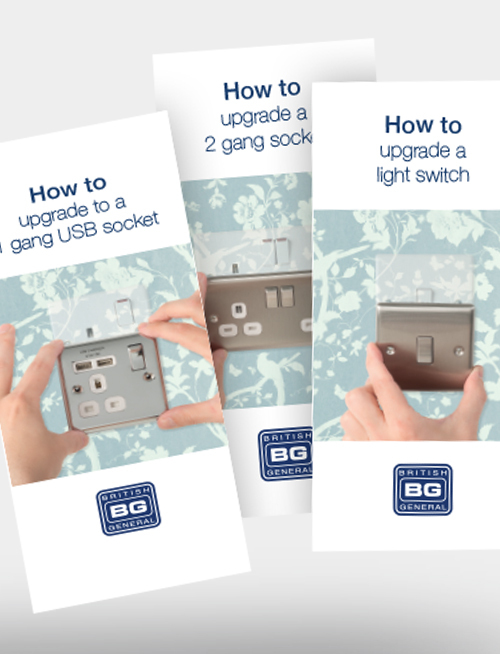 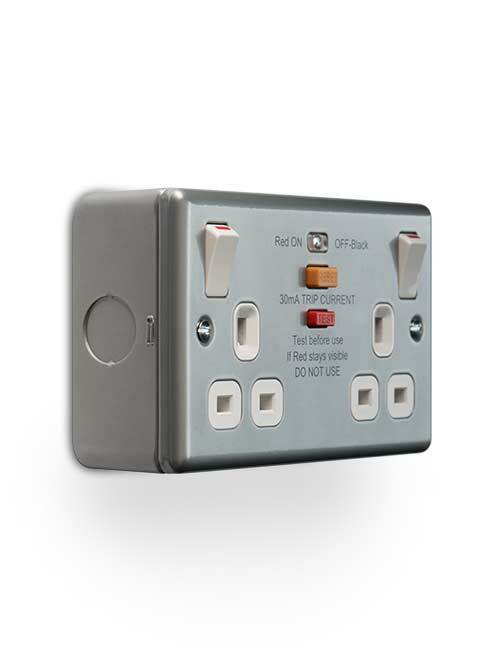 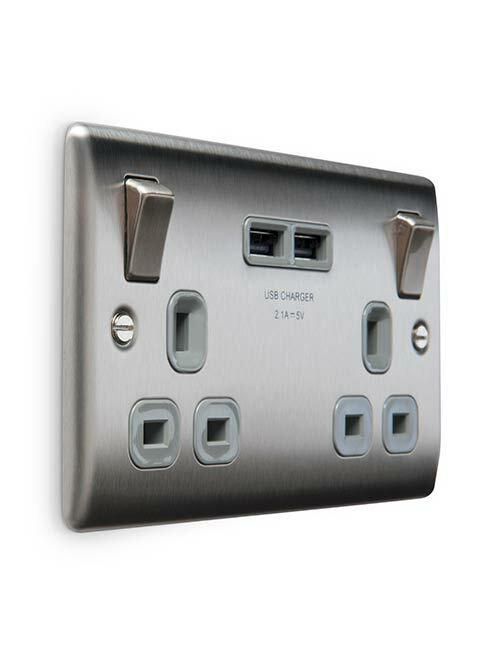 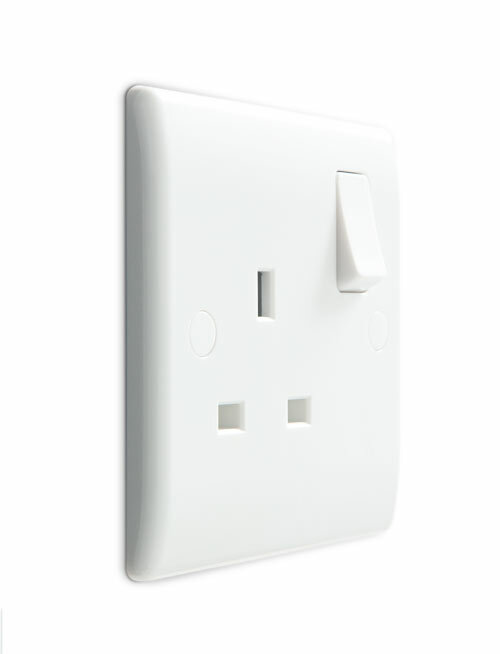 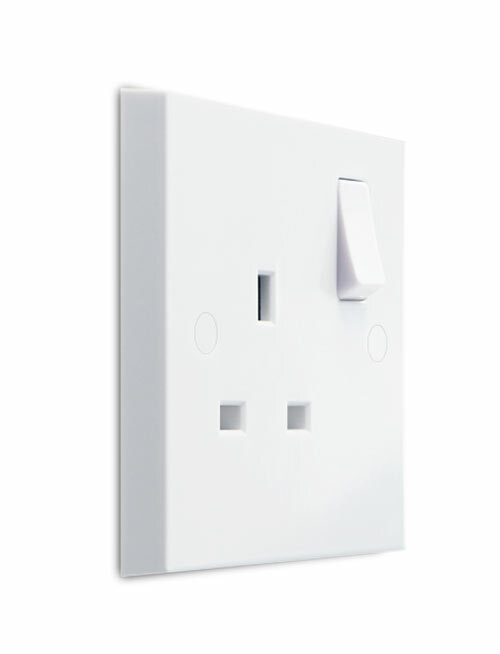 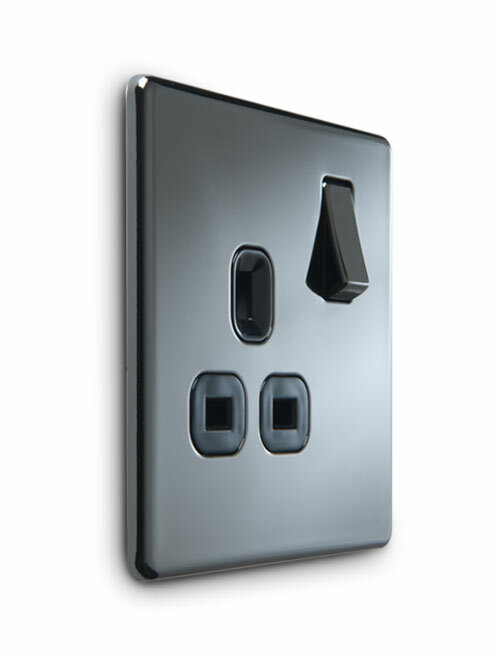 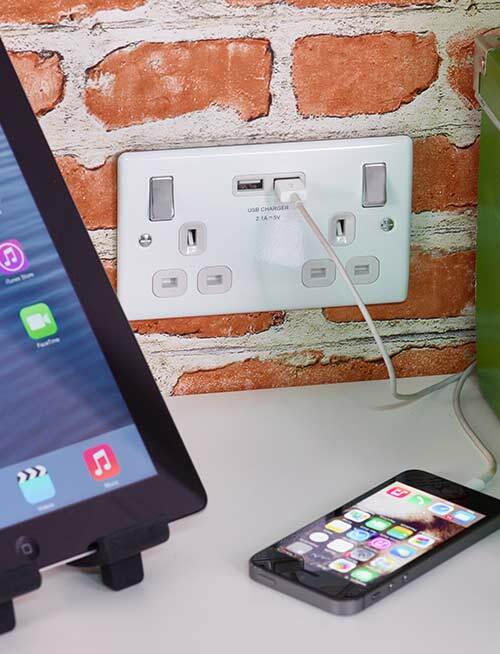 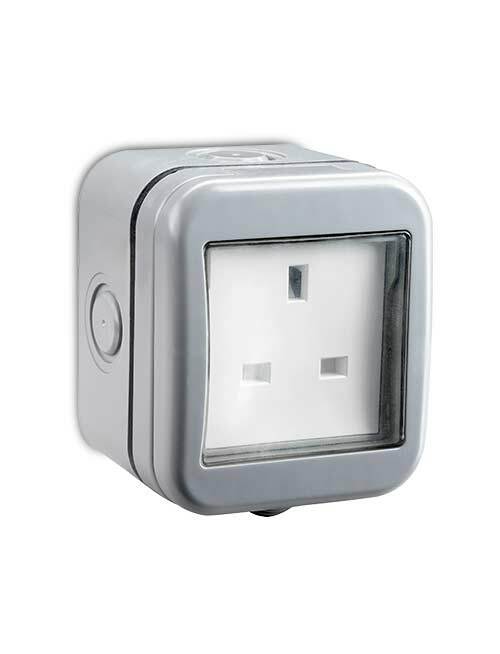 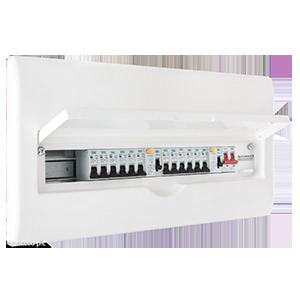 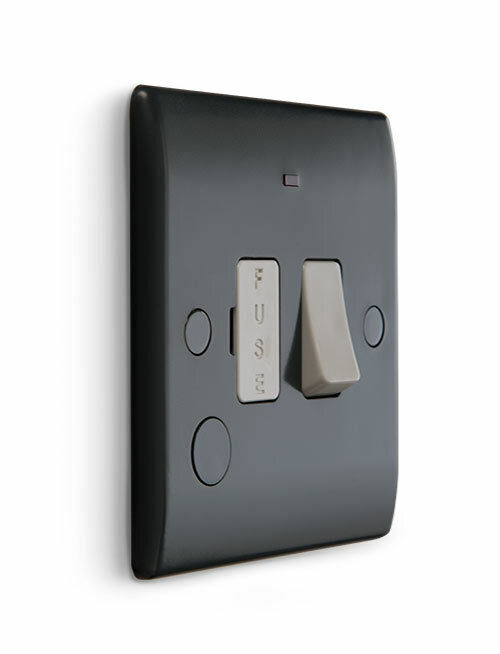 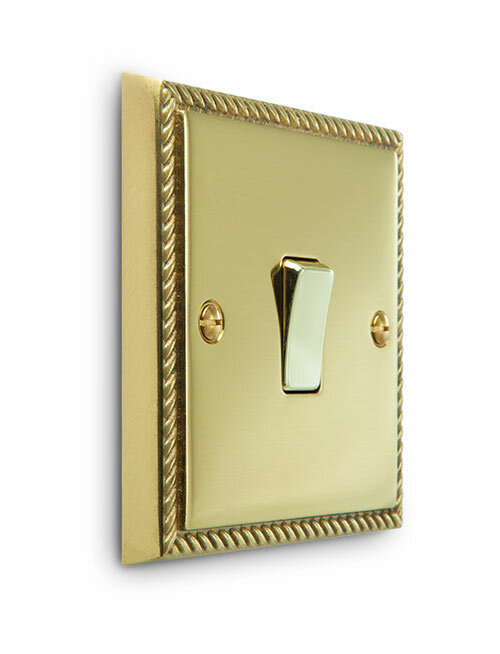 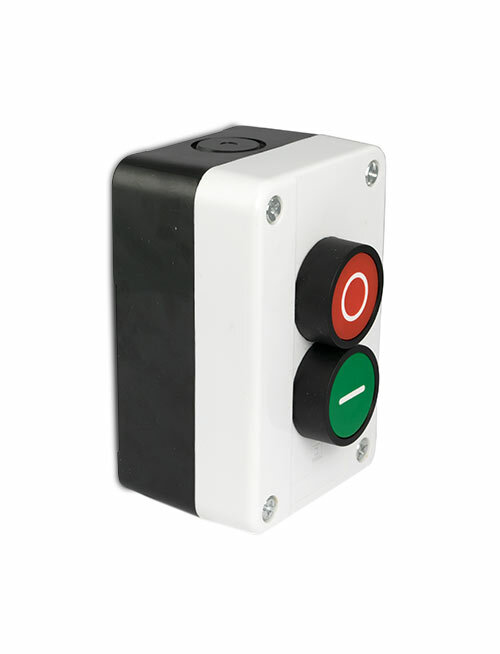 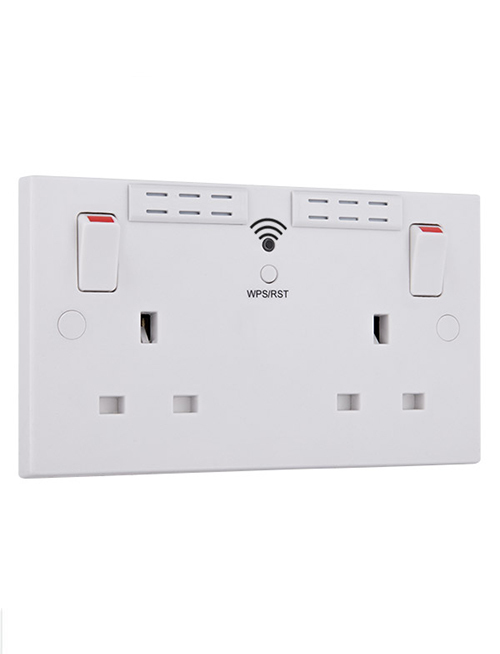 A first class range of essential wiring accessories required for any installation. 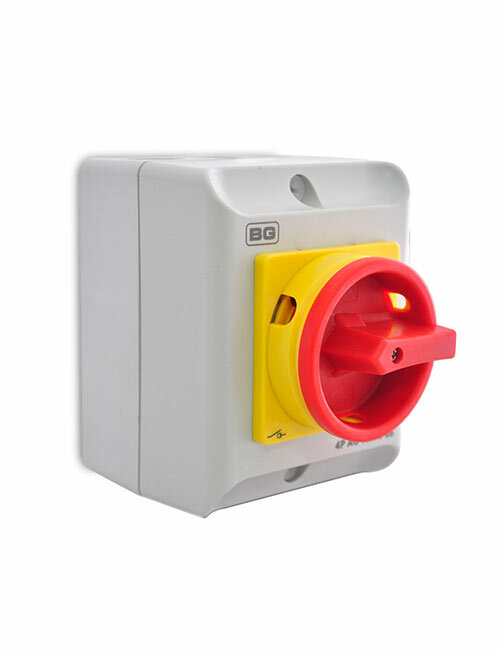 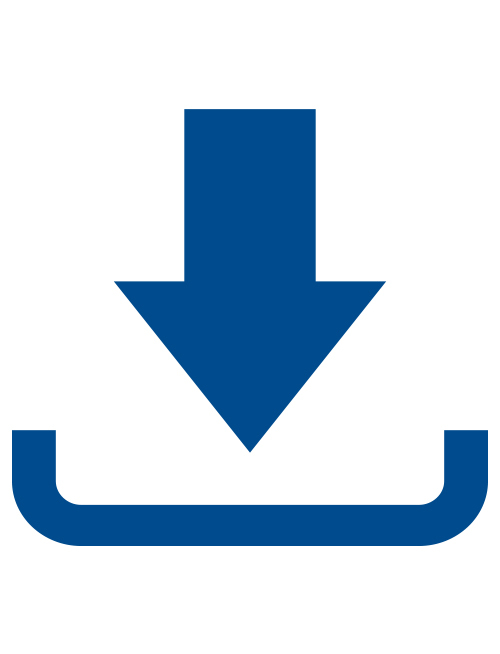 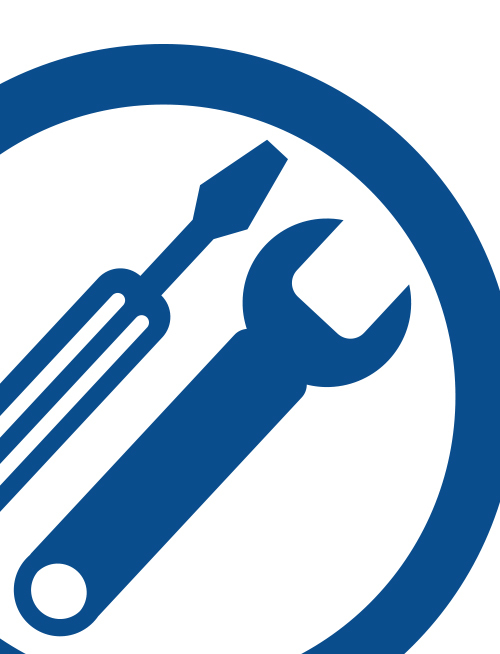 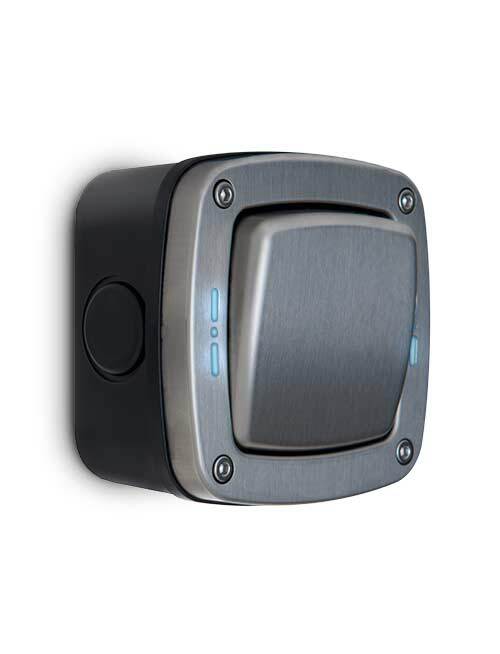 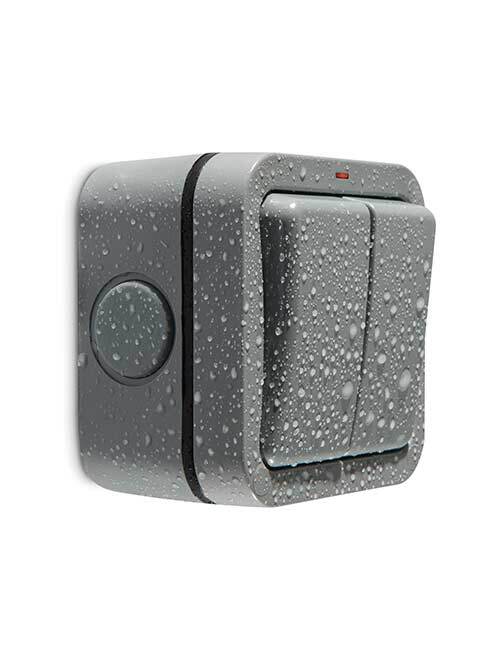 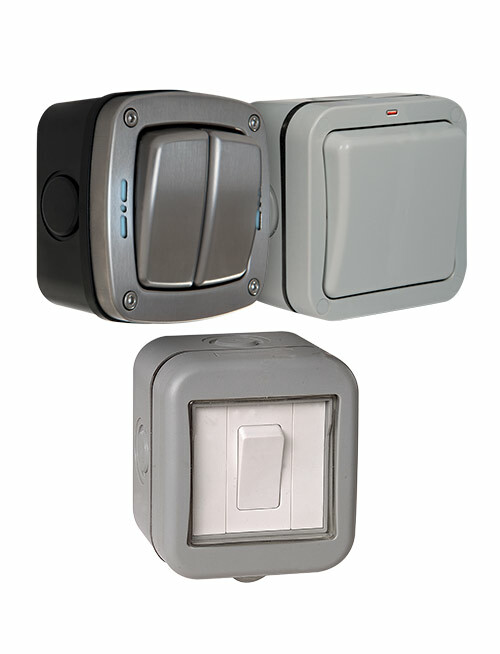 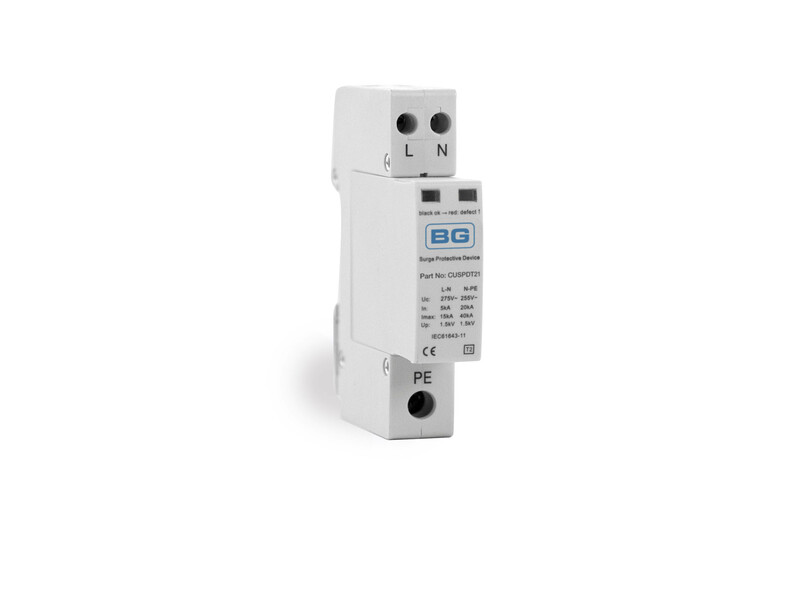 High quality and robust accessories offering durability, reliability and ease of installation.